The lands comprising the Village of Newport came from the Royal Grant and the Hassenclever and Walton Patents 1788. The Bowen brothers (William,Ephraim and Benjamin) of Newport,Rhode Island purchased these lands. Benjamin Bowen and Christopher Hawkins were the first known permanent settlers. Hawkins settled on the west side of the West Canada Creek and helped build the Benjamin Bowen House which was on the bluff in the center of the village on the east side of the creek. These first permanent homes were completed between 1790-1792. By 1793 the village had a Saw Mill and an Inn. 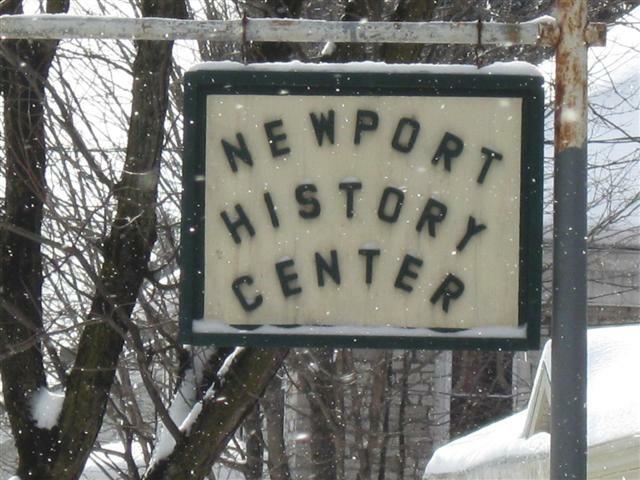 Newport's History Center contains records,antiques and genealogical information from 1790 to the present day. Our wonderful volunteers will help with any questions.